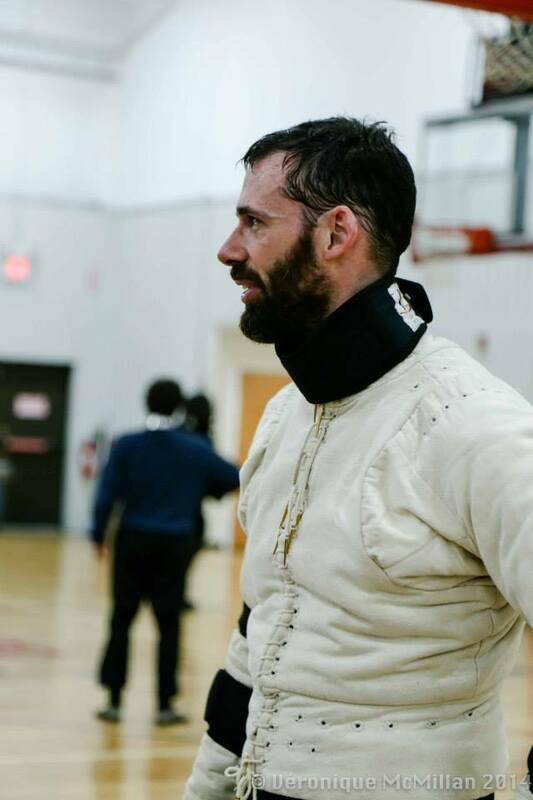 Aaron Shober is the owner and lead instructor at Sword Carolina in Fountain Inn, SC. He discovered HEMA online while looking for ideas for his son’s knight-themed birthday party. The new hobby quickly became an obsession, then a profession. Sword Carolina opened as a full-time HEMA school in 2012, focusing on Liechtenauer’s Kunst des Fechtens with the Longsword. Classes are offered five days a week to youth and adults. They regularly hold demonstrations, lectures, and workshops; produce weekly videos to their YouTube channel; and recently held their first HEMA event: Study in Steel 2015. Aaron Shober is a lifetime member of the HEMA Alliance, which Sword Carolina supports as well.